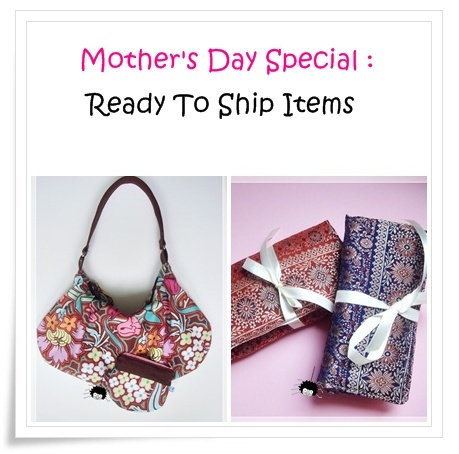 These are are ready to ship items, specially made to celebrate Mother's Day. More item will be added soon. Check back often. Promotions ends 8th of May 2011.